Everyone at Centurions have been working hard in pre season over the past few weeks in preparation for the start of the 2017 touch season. 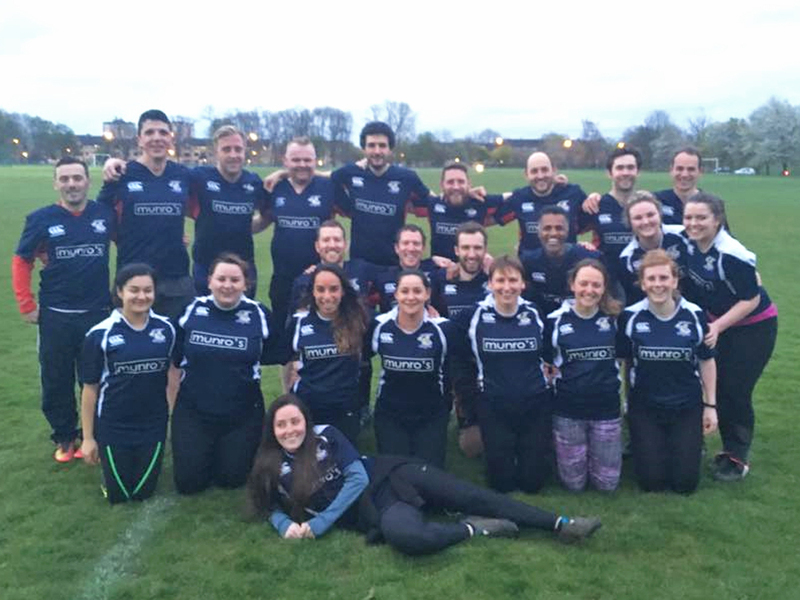 We have been training on Thursday nights and Saturday mornings as well as blowing away the cobwebs with friendly games against Glasgow Lions and Blue Jays in the form of the Glasgow Touch Series. The series of games tested not only our Mixed teams but our Mens and Womens teams too, giving us some much needed game time before we debut in the league on the 18th of May. The matches were of high quality, played at a great pace and throughly enjoyed by all players – a perfect way to kick off the pre-season! Some of our players after the 3rd and final Glasgow Touch Series set of games. This coming weekend marks our first tournament of the year with the annual Glasgow Lions Beginners tournament taking place at Cartha Rugby club on the 29th of April. This will be Centurions third appearance at the tournament and we hope that our team of new (and newish) players enjoy the day with some players experiencing their first competitive action. Many of our more experienced team have played in previous Lions Beginners tournaments and its a great day of touch. 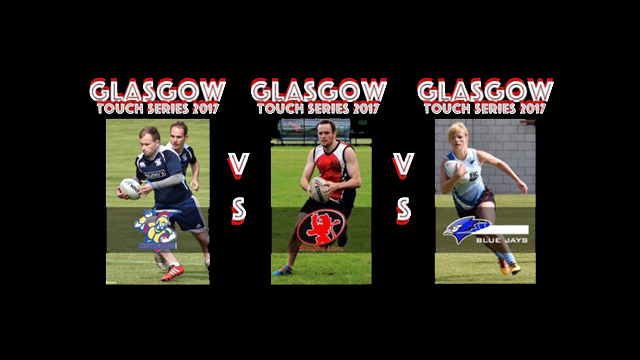 Its a good environment for less experienced players to get game time whilst also being a great chance to meet many of the other teams and players who will be taking part in the upcoming 2017 Glasgow Touch Association league. We also hope to have a new set of level 1 qualified referees with a number of Centurions sitting their level 1 assessments. Good luck to them and a good luck to the 14 players who are taking part!